Are you a vegan that misses Caesar salad? Maybe you’re just looking for a healthy alternative to the high calorie, dairy-based dressing usually used on Caesar salad. 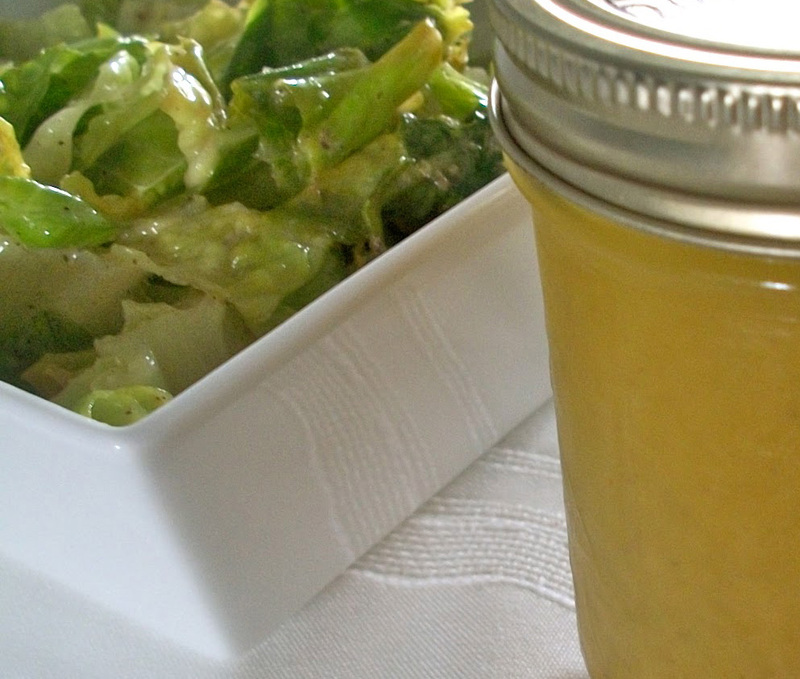 This dressing is filled with healthy, nutrient-filled ingredients that you can feel good about eating! It certainly isn’t exactly like Caesar dressing. I think I like this one even more! My husband who is not a salad eater has been eating this salad multiple times a day and even using the dressing like a dip! He even gets the lettuce out and cuts it himself! You have no idea what a miracle this is. Greg does not do the lettuce cutting thing usually! I recently bought a raw dressing at the new health food store in our area called Pomme. It is a great store! Anyway, it wasn’t bad, so I used some of the ingredients printed on the jar plus a few of my own and this is the lovely creation I came up with. I hope you like it! 1/4 cup tahini – a sesame seed paste usually used in hummus – loaded with calcium! 1/4 cup hemp hearts – a good source of protein and omegas! Blend that stuff up, pour it into a jar, toss a couple tablespoons with some Romaine lettuce and munch away! I hope you love it as much as we do. Your body will love you for it!